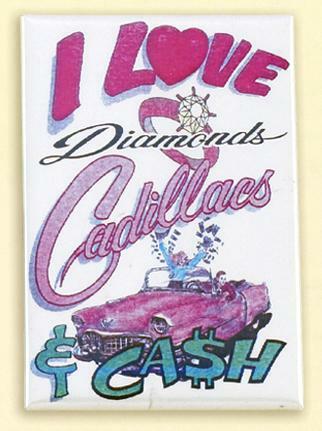 MO06: "I Love Diamonds Cadillac's & Cash" Mirror. Approx. 3 x 2 in. 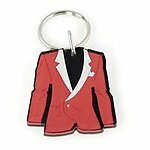 Fits snugly in any purse or wallet.